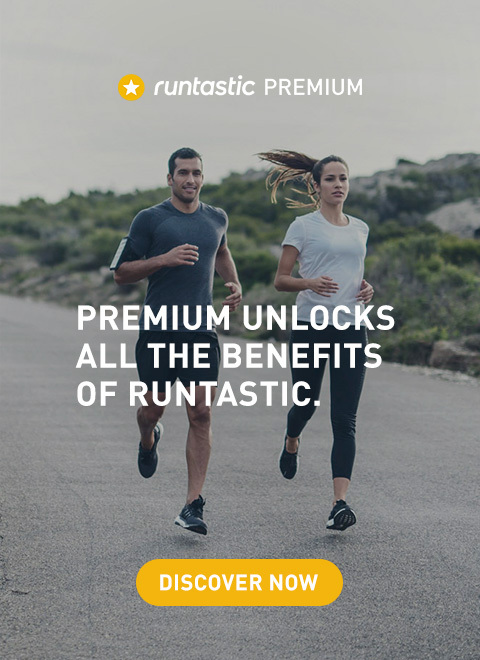 Start living a healthy lifestyle with Runtastic Balance. 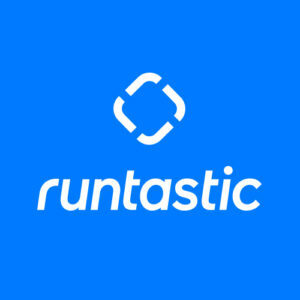 You might have already tried the newest app in the Runtastic portfolio. 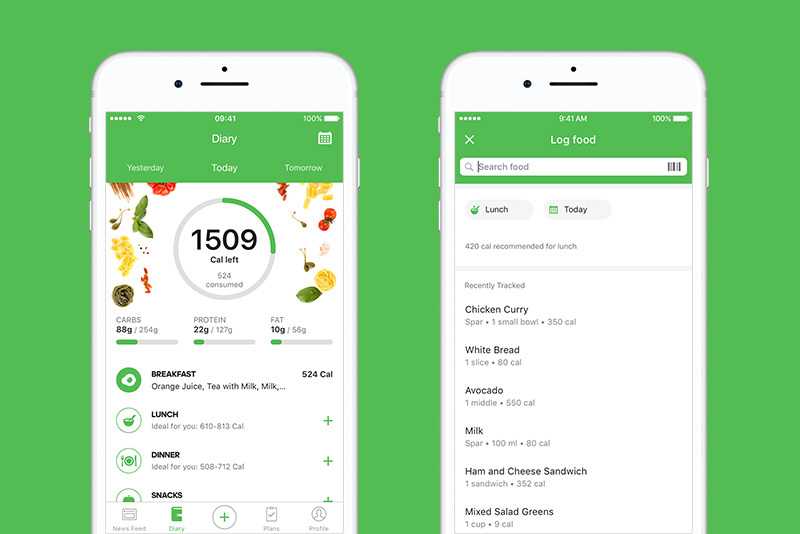 And maybe you thought: “Logging all the food individually is a bit tedious.” That’s why we are proud to introduce the Barcode Scanner and Recently Tracked feature to the Balance app. Tracking your food was never easier! You can now scan in your food via the barcode scanner for quick and easy food tracking. Click on the new barcode scanner icon on the right side of “Search food” and scan the barcode. You don’t have to click anything, just be sure the barcode is within the directed screen frame! From there you can adjust the serving size and add it to your day. Do you always eat the same thing for breakfast? Or do you always eat a banana for a snack? 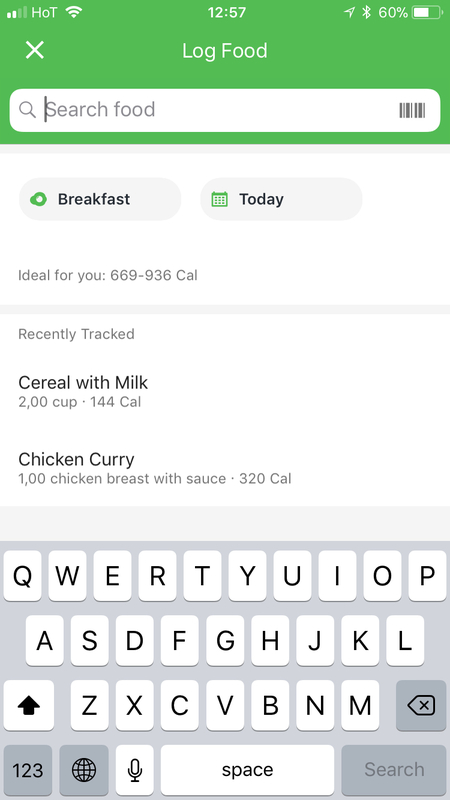 From now on, you no longer have to search each time in the Balance app for foods you eat on a regular basis: your favorite foods will automatically appear on the search screen. 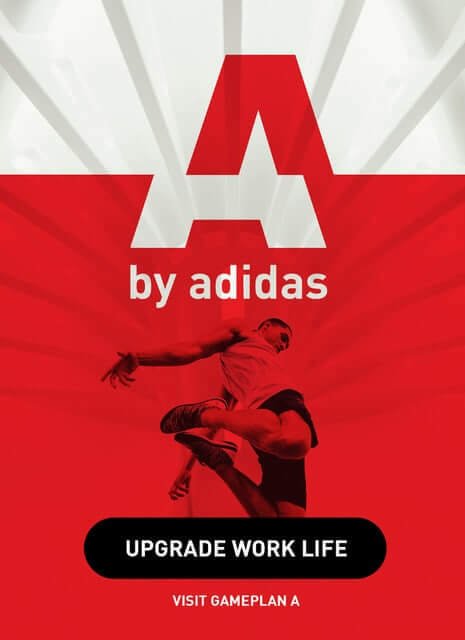 New Balance Features: Barcode Scanner & Recently Tracked on Android and iOS. According to your feedback, these features were at the top of your list, so it was important for us to deliver these to you as soon as possible! With that being said, it might be the case that there are some minor hiccups at the moment, but we are continuing to work hard to optimize your experience. 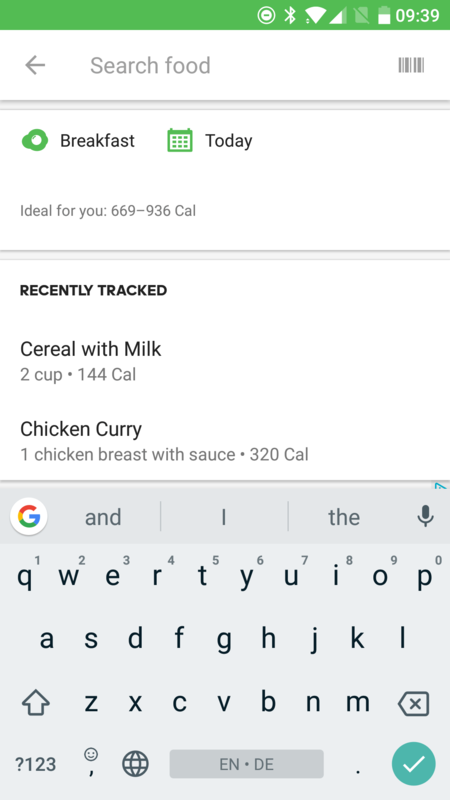 That you can track all of our Runtasty recipes very easily as well? Just search for the name of the recipe and everything is already added to your list. If you want to lose weight, we also have the best recipes for 1,500 calories a day. How do you like the app? Let us know what you think, we appreciate your feedback.